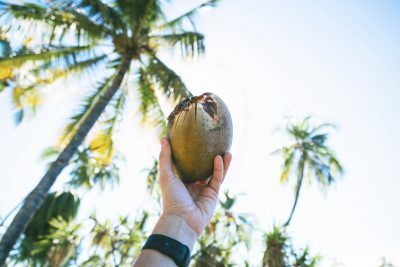 What is Coconut Sugar and Why Do We Use It? We get this question quite a bit so we thought we should talk about it. 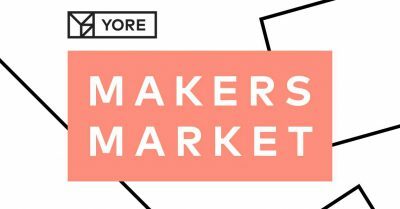 Yore in downtown Longmont is hosting the first ever Makers Market at this year’s Longmont Downtown Block Party. 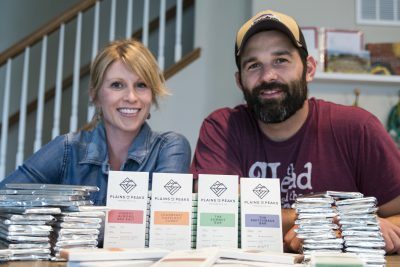 When we were starting Plains to Peaks Chocolate Company we had a ton of questions. Like us on Facebook or follow us on Twitter or follow us on Instagram or email us at hello@plainstopeakschocolate.com or join our Email Newsletter, but don’t worry we we will only send out Super Cool chocolate related emails directly to your inbox.